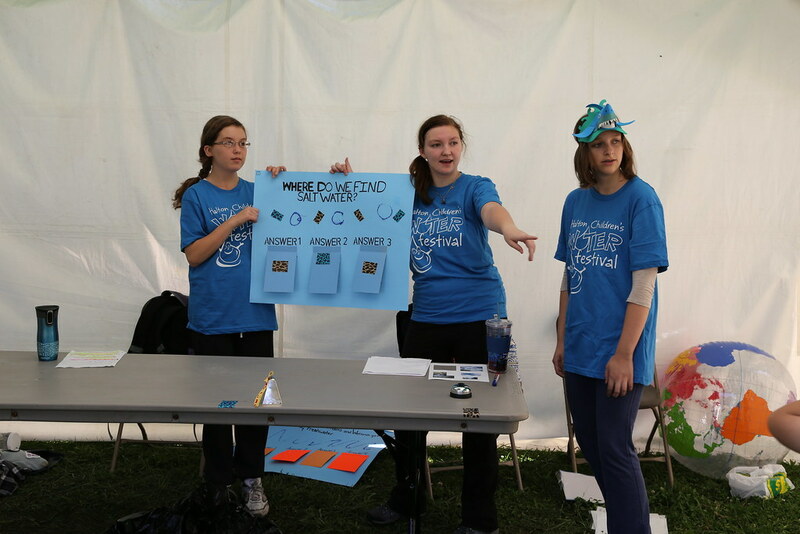 Each year we look for high school students to help present the activities during the Water Festival. The Festival will run September 25, 26, 27 & 28, with French programming for grade 5's on September 25. Check out photos from past festivals! For our festival video click here. 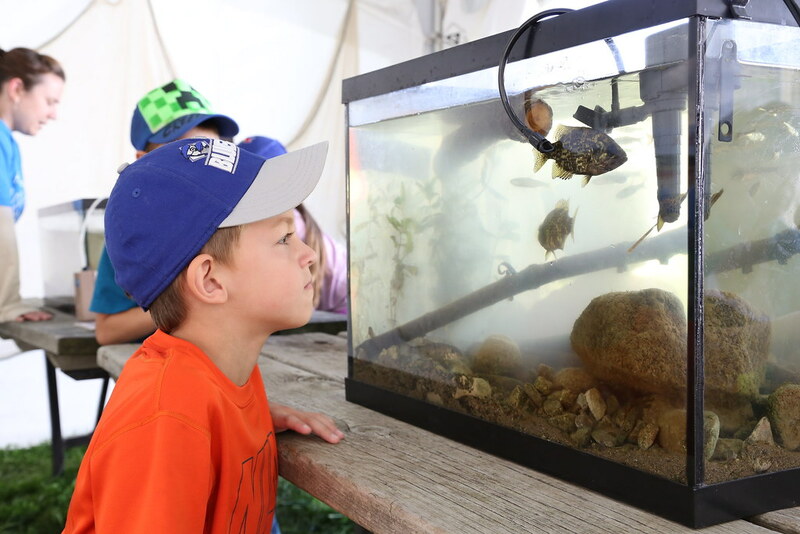 The HCWF combines Ontario curriculum requirements and offers fun, hands-on learning activity centres that are displayed throughout the event in a natural outdoor setting. 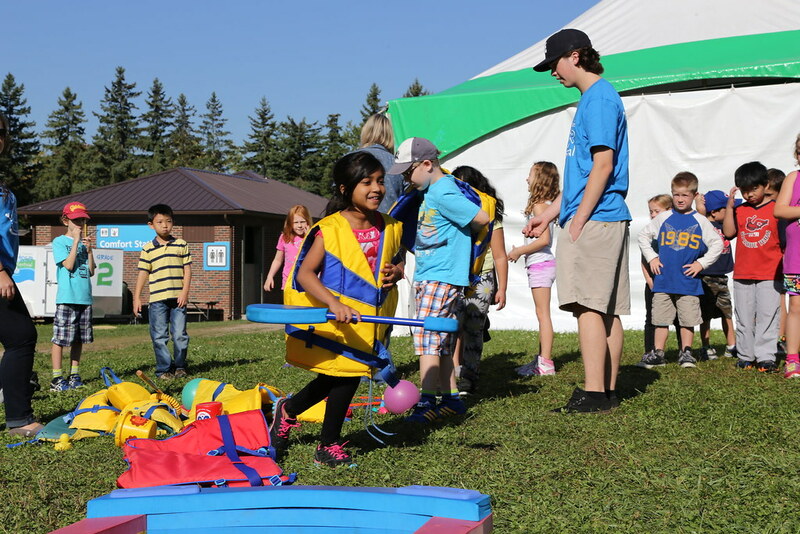 Nearly 60 interactive activity centres teach children about water conservation and protection, water health and safety, water science and technology, and water and society. 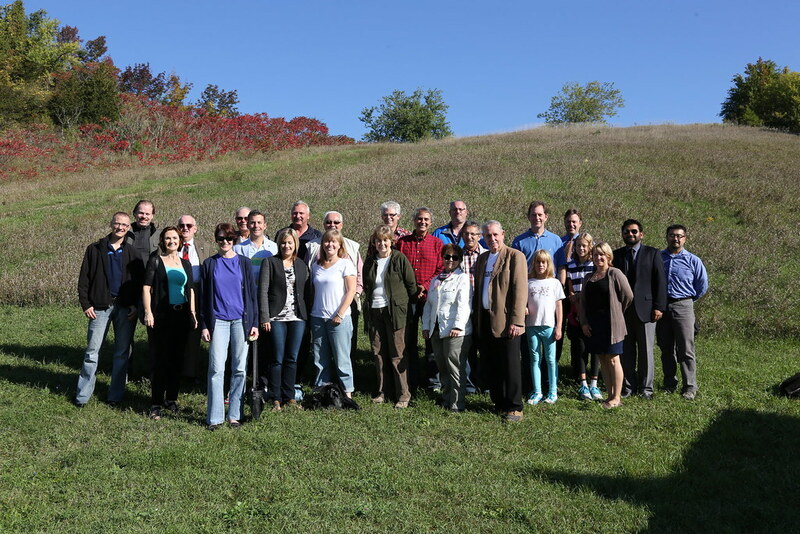 The Halton Children’s Water Festival provides curriculum linked education about all aspects of water through inquiry and investigation. Schools seeking Ontario EcoSchools certification can count their attendance at the HCWF as a field trip in the Curriculum category (one submission per grade level). The Festival is made possible through generous contributions from Halton’s community which helps to further enhance festival activities and financially assist students to participate in the festival.